The Roz Box from Richeson includes 4 pastel organizer trays and holds 136 individual pastels. Comfortable handles and secure clasps are on the outside and removable trays with foam inserts for pastel protection are inside. 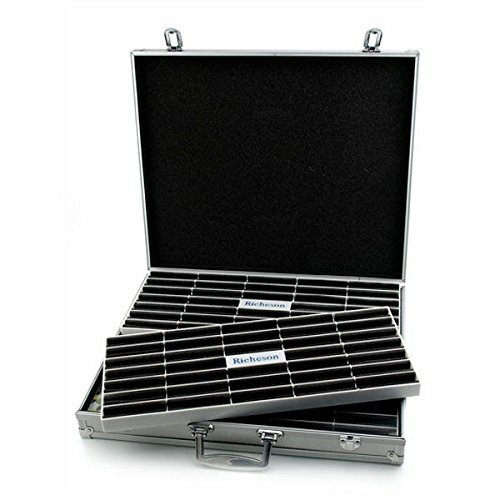 Case measures 17 3/8 x 14 3/4 x 2 3/4 inches. If you have any questions about this product by Richeson, contact us by completing and submitting the form below. If you are looking for a specif part number, please include it with your message.